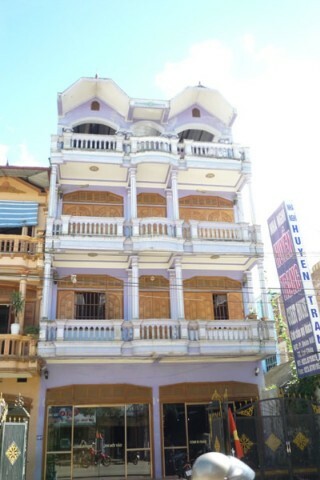 You’ll get the same basic room here that you’ll get everywhere else in town — mossie nets, broadcast TV, shower-bathrooms and so on — but the rooms at the Huyen Trang are bright, and come with big shuttered windows letting in plenty of light when you want it and keeping it out when you don’t. Some of the external balconies have good views. The staff doesn’t speak much in the way of English.